Monday – Saturday 8 am to 5 pm and Sundays noon to 5pm. Noon to 4pm on Sundays. 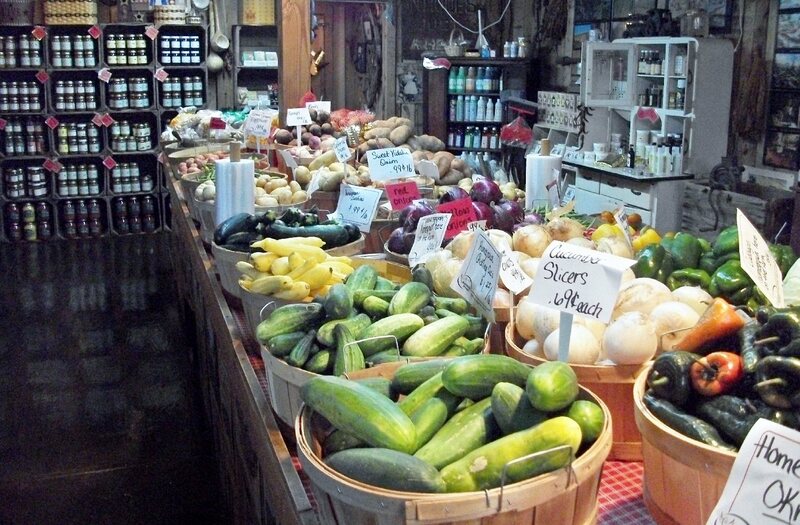 At Dennison’s Roadside Market, you’ll find seasonal flowers and plants, fruits and vegetables, jams and jellies, Amish baskets, Kentucky Proud products, Chaney’s Ice Cream, Penn’s Country Hams, crafts and more. Pick your own berries and pumpkins in season!